Is your Marketing Strategy right for YOUR business? Not all digital marketing strategies were created equal. Simply creating a website, posting sporadically on various social media sites or throwing up a blog entry now and then is not enough to produce results. There are many ways to get your business noticed by the right kinds of customers you need to attract, and taking a strategic and carefully thought out approach is the only way to harness the true power of marketing and make sure you’re not throwing your marketing budget down the drain. To enjoy the kind of success possible with a good marketing strategy, your approach has to be comprehensive and well thought out. Every company is different and so every strategy must be carefully tailored to respond effectively to your brand and your target market. Inexperienced guesswork can be costly in both your time and money. The Digital Presence team boasts some of Australia’s leading SEO experts, growth and digital marketers. We craft strategy that is unique to you to maximize your marketing budget and hit your objectives as quickly and effectively as possible. We work in depth, taking a holistic approach, with every one of our clients to find the most powerful combination of approaches. We take the time required to really get to know your company and your customers so that we truly understand how to target more of them with fantastic results that help you to grow your business faster. Your brand’s online success depends on your ideal customers being able to find you. Search engines can drive a lot of traffic to your website, but only if it’s fully optimized. The better your site’s search engine placement, the more likely potential customers will find you and click on your link. Our team of digital marketing and SEO experts provide a multi-point SEO plan to significantly improve your search engine rankings to get your site noticed by the right kinds of people. We make sure that your website gets indexed in the search engines quickly and with impact, using SEO to improve your long term discoverability and success in attracting visitors who become customers. SEM is a powerful strategy to increase traffic in the short-term, while your SEO gets to work in amplifying your long term ranking success. 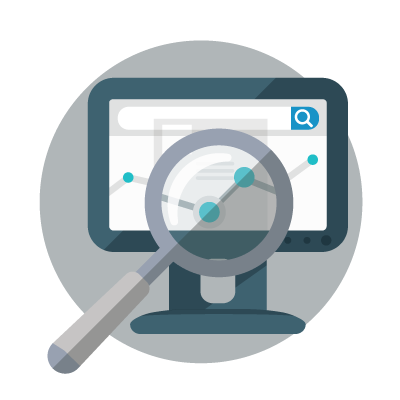 When you need to start seeing immediate results, SEM uses paid advertising on search engines to dramatically increase your site’s visibility. Working with the team here at Digital Presence, you can take control of your marketing budget and invest in generating the kind of results you need, using Google AdWords SEM strategies to immediately attract new leads and customers. You can drive all the traffic in the world to your website, but if there’s no quality content there to engage your visitors and get your message across with impact – you’re wasting both your time and marketing budget. Having a solid content marketing strategy involves interesting and valuable content offerings that leave your customers intrigued by, or ready to buy your products or services. Work with our team of strategists and content writers here at Digital Presence to develop consistent, high quality and informative content that engages your readers, while providing something tangible to establish your brand as an authority in your niche. It’s a powerful and effective strategy to win customers in both the short and long term. Unless you’ve been living under a rock for the past few years, you’ll know about the power of social media to skyrocket a business or brand’s success. Social media marketing is an important and valuable tool in the Digital Presence arsenal. We harness the power of social media to increase exposure for your business by interacting with your followers on the right platforms at the right time. We combine social with our content marketing efforts by linking to newly posted content on your website, via your various social media channels. Not only does this practice improve your brand’s visibility, it also helps to establish trust among your potential customers by giving them the opportunity to interact with your brand directly, on a regular basis. 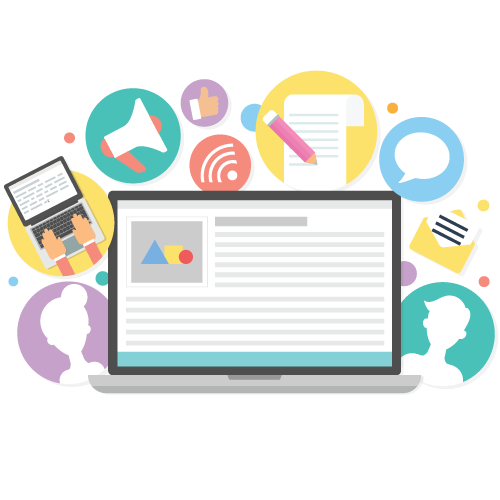 Here at Digital Presence, we know that digital marketing isn’t a one-size fits all process. The approaches that work well for one brand may fail for another. Our team of digital marketing experts works closely with you to assess your current marketing plan, determine how it can be improved and how we can produce the kind of results you’re after. The reason we achieve such powerful results with our digital marketing strategies, is that we consistently monitor their progress and results. 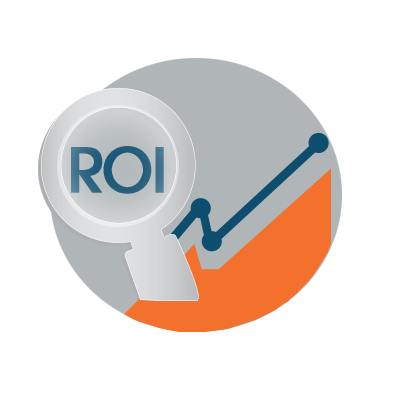 You’ll be able to see, at any point in your campaign, how well your investment in our services is paying off. If the results are ever less-than-anticipated, we pinpoint the problem is and tweak the campaign accordingly, until we hit the results we’re after. We take every aspect of your business into consideration to craft a highly impactful campaign that effectively locates and attracts the clients you need to grow. Ready to kick-start your digital marketing campaign? Or maybe you need some advice on how to improve your current strategy? Digital Presence can help you with that. We’re a team of Australia’s leading SEO and digital strategy experts who can support you at every stage of your marketing strategy.